Now that Suits has wrapped up shooting their sixth season, star Meghan Markle is ready to spend some free time with her friends. The actress hit the town in Los Angeles on Saturday night with her pals, Quantico star Priyanka Chopra and filmmaker Mubina Rattonsey, for a girls' night out. Chopra took to Instagram to share a snapshot of the trio, which she captioned, "Girls just wanna have fun." Markle recently wrapped up filming on her USA drama just days after her boyfriend, Prince Harry, kicked off his official royal tour of the Caribbean. The two have been dating since October and Markle recently got back from spending time with her royal beau across the pond, where she got to meet his brother, Prince William, and William's wife, Duchess Kate. While Markle has been enjoyed her time off, Prince William has been busy denying tabloid reports that he disapproved of his brother's recent statement confirming his relationship with the 35-year-old actress. Earlier this month, Prince Harry released a statement condemning racist and denigrating media attacks on his girlfriend. 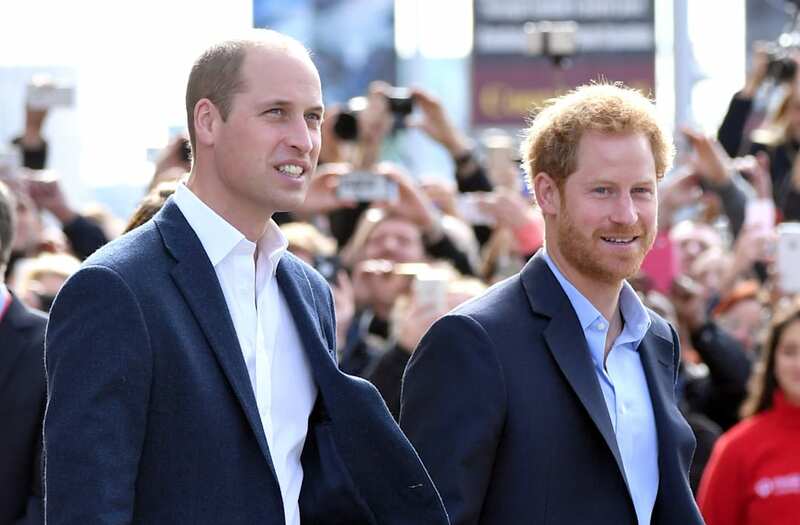 It was reported that his brother was not comfortable with Harry's comments, however William has since staunchly rejected such rumors. "The Duke of Cambridge absolutely understands the situation concerning privacy and supports the need for Prince Harry to support those closest to him," a representative for Kensington Palace said in a statement to the U.K. publicationThe Telegraph. According to the British publication, a source close to the family said that the brothers would not release a statement like that "without talking to each other," adding that they discussed the comments Harry released, "extensively in advance of it being put out." For more on Harry's statement regarding the harassment Markle has faced since their relationship went public, watch the video below.